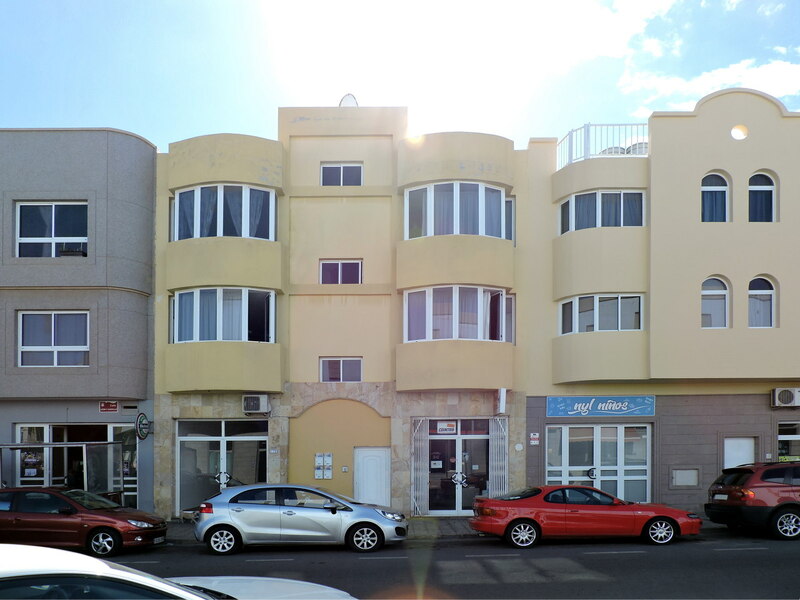 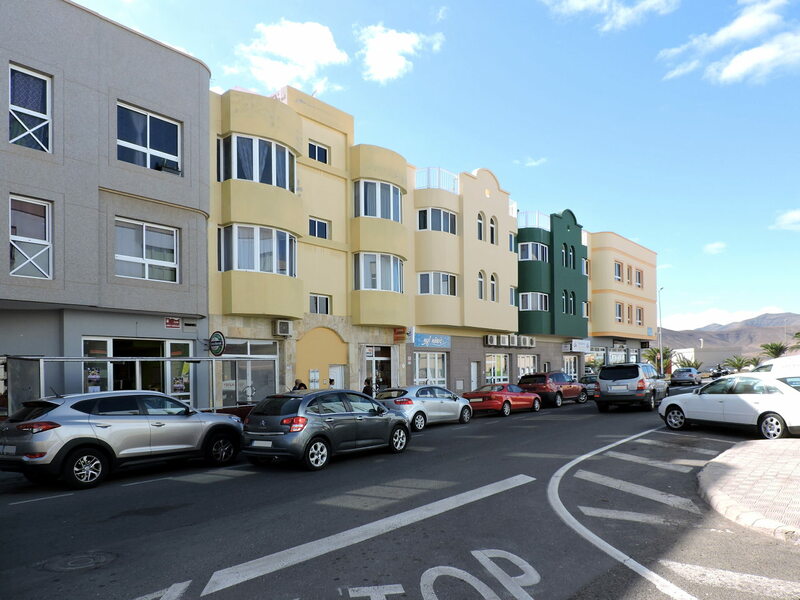 Flat located in Fabelo district of Puerto del Rosario, capital of Fuerteventura, at the end of Calle Léon y Castillo, a ten-minute walk from the city centre. 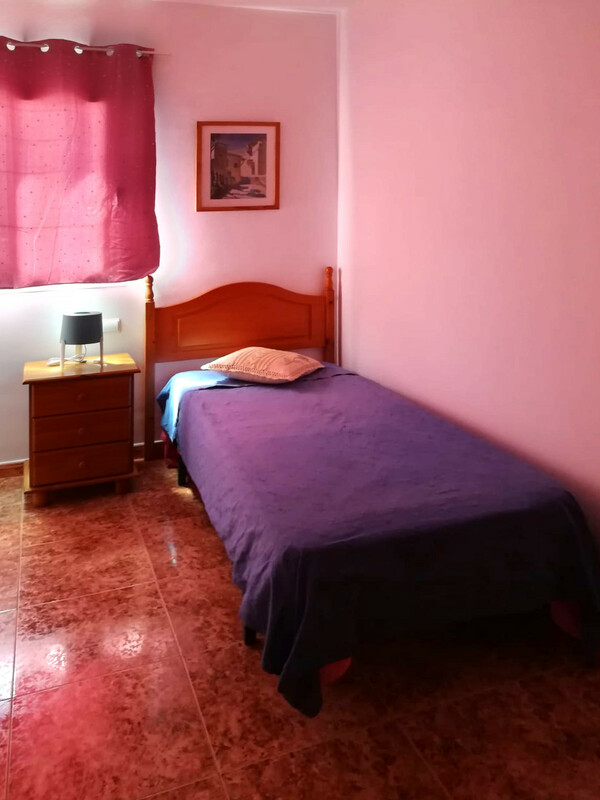 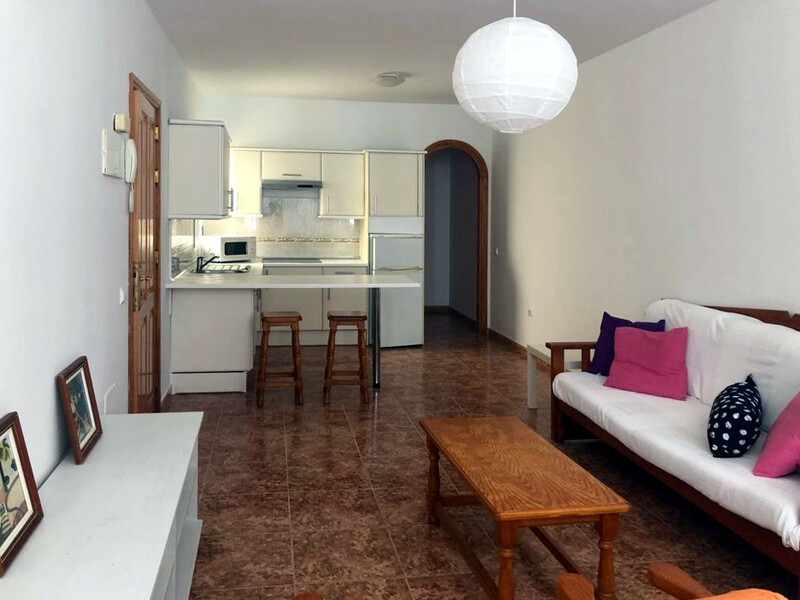 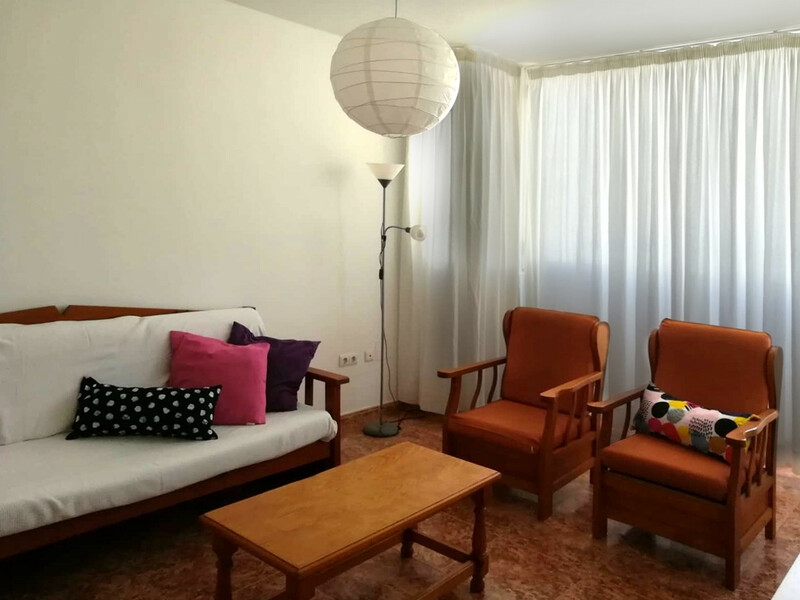 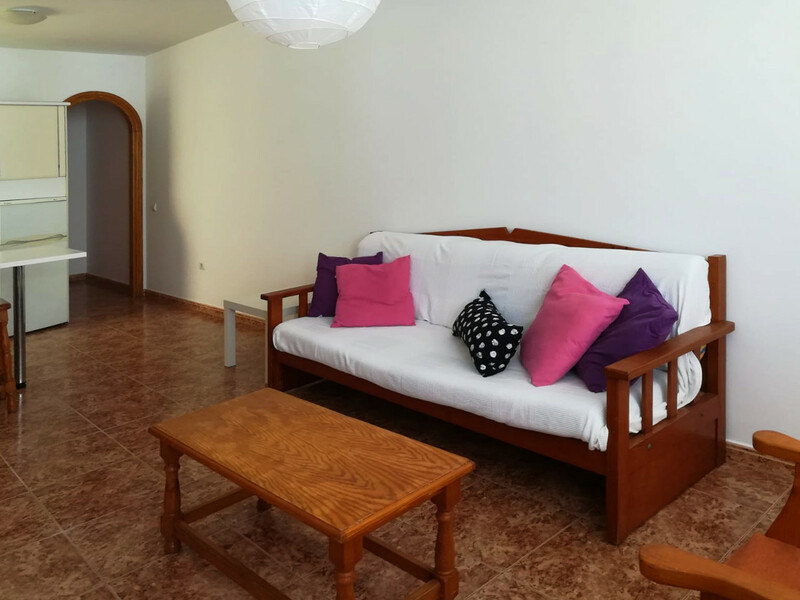 The location is excellent, with all the city services nearby; the Risco Prieto industrial area and the Lidl supermarket can be reached in 5 minutes by car. 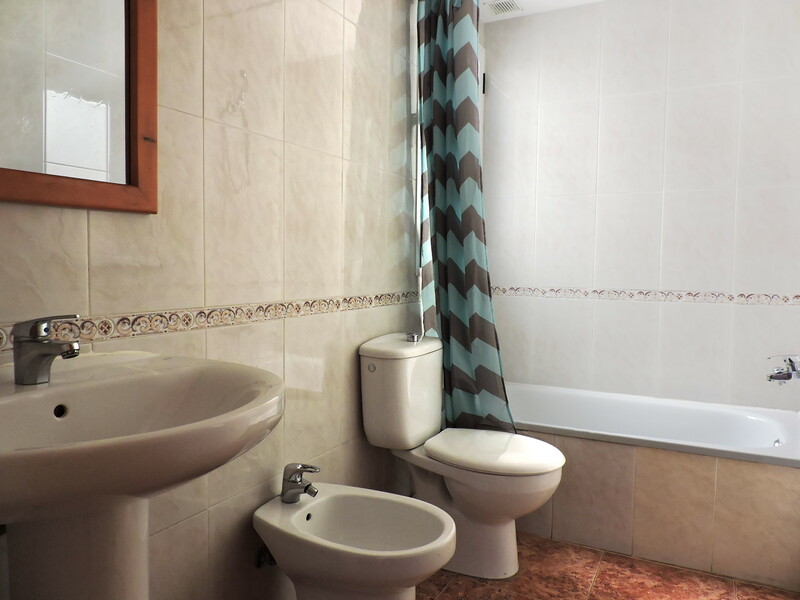 The property is on the second floor and consists of a living room with kitchen, one double bedroom, one single bedroom (both rooms have fitted wardrobes) and one bathroom with a tub. 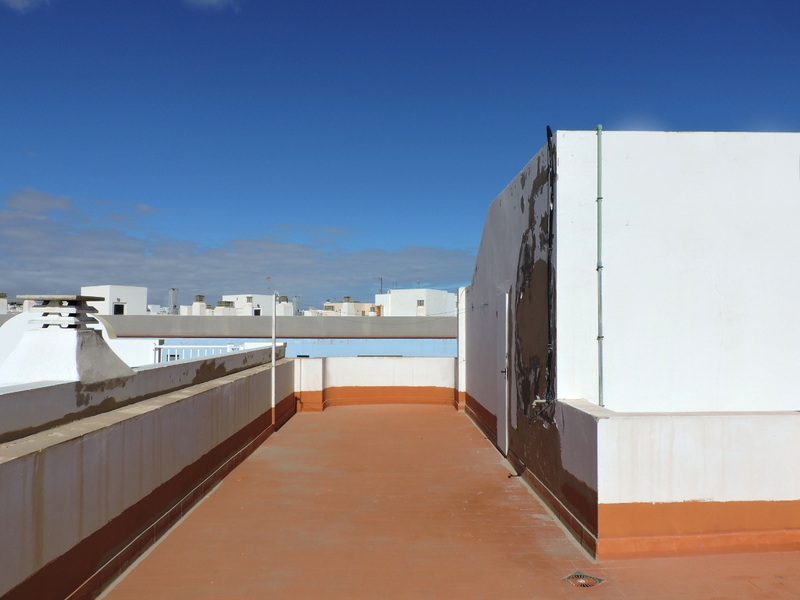 It also has a shared terrace on the roof of the building. 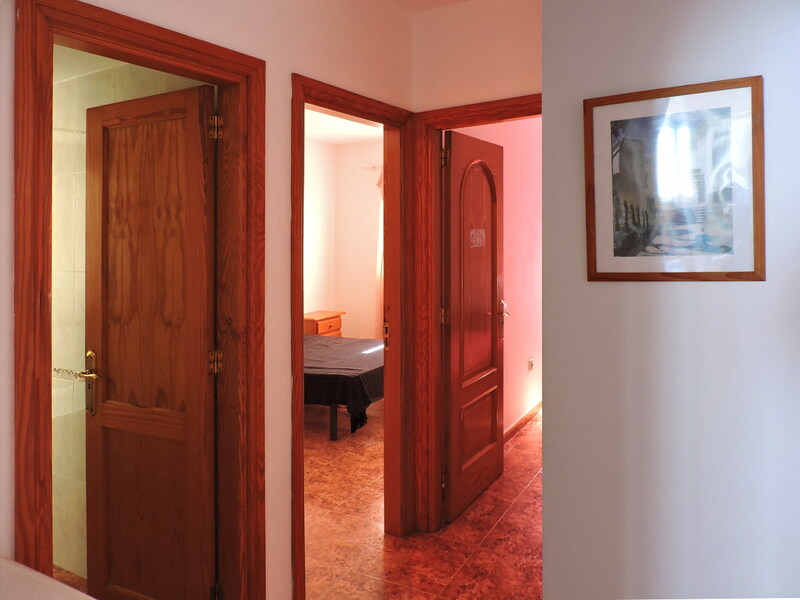 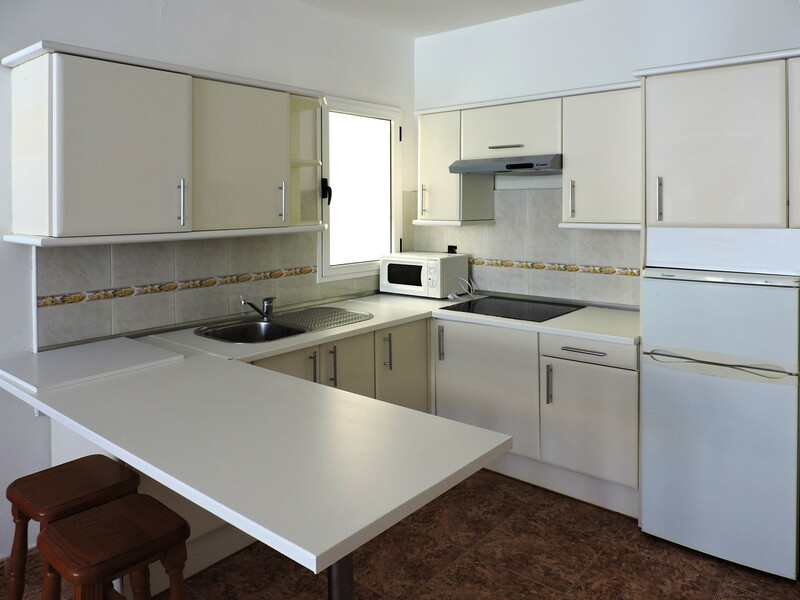 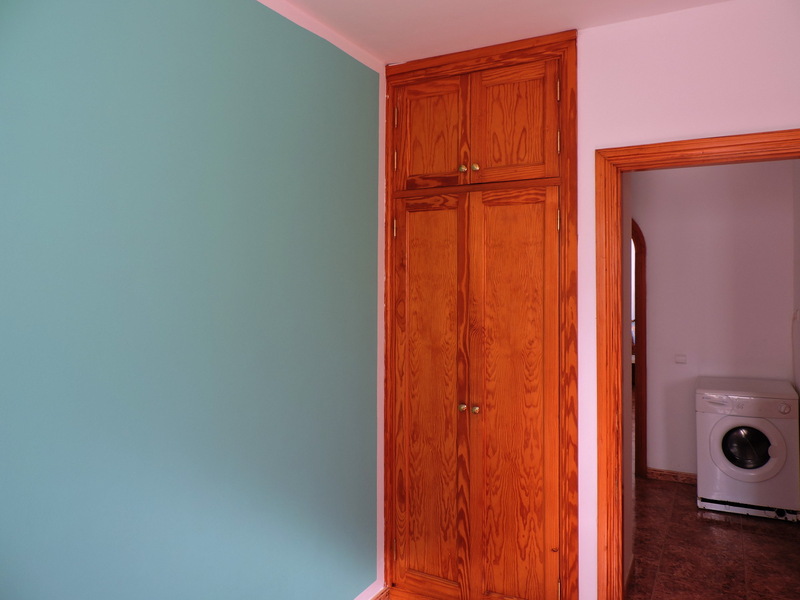 The flat measures 60 square meters and is for sale, fully furnished, at the price of 79,900 Euros.